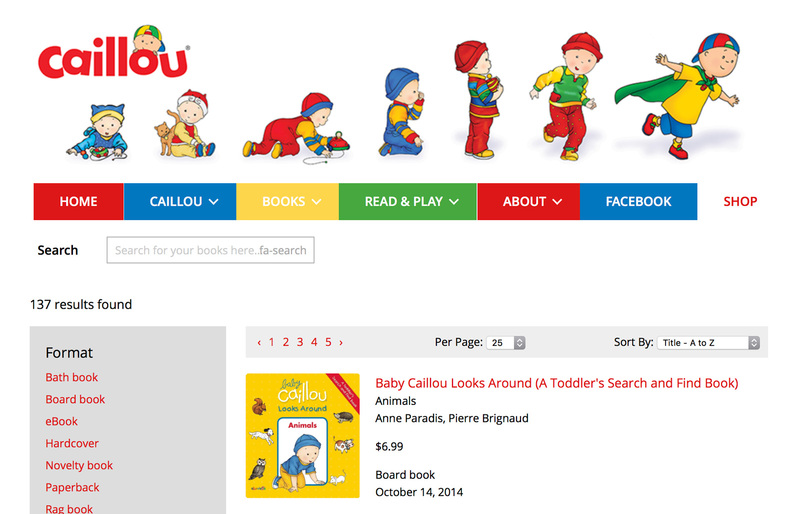 Chouette imprint Caillou launch new website on Supadu platform with Ingram cart integration. Caillou, the imprint started in 1989 by author and publisher Christine L’Heureux and illustrator Hélène Desputeaux has sold 15 million books worldwide, holding a stable of over 200 titles. Focusing on books for children from birth to six years, and inspired by the work of French psychoanalyst Dr. Françoise Dolto, the eponymous Caillou offer books that help children develop their own unique personality while learning to grow in harmony with the world around them.Supadu are proud to be helping this little boy character, Caillou, expand his reach across the world, giving the publisher the power to control their brand new website and all its assets through meticulous control of their invaluable metadata, and by boosting their customer conversions without blowing their budget.Following in the footsteps of publishing giants like HarperCollins, Hachette and Macmillan, Caillou join the roster of companies benefitting from Supadu’s attested technology and extensive industry experience of 20 years and counting. 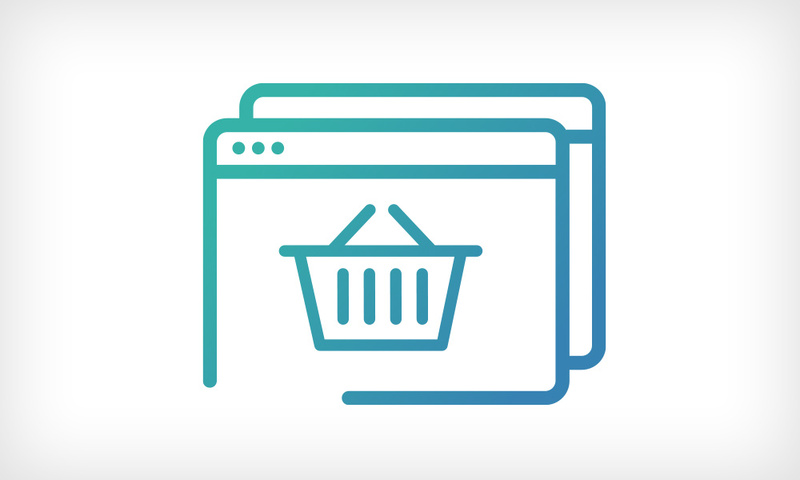 Full integration with the collaborative Supadu-Ingram e-commerce cart gives them superlative and cost effective access to Ingram’s global physical and digital distribution network, ensuring that their customer reach touches every connected home on the planet. Combined with a powerful site search that supercharges discoverability, Caillou titles are now beautifully easy to find and order for any customer, no matter where they are. Guest checkout, automatic account recognition, auto suggestion of countries (with multiple spellings and languages) and Unified Order Entry lift Caillou customers away from the frustrations of a clumsy e-commerce experience, ensuring that the path to payment is intuitive and swift. 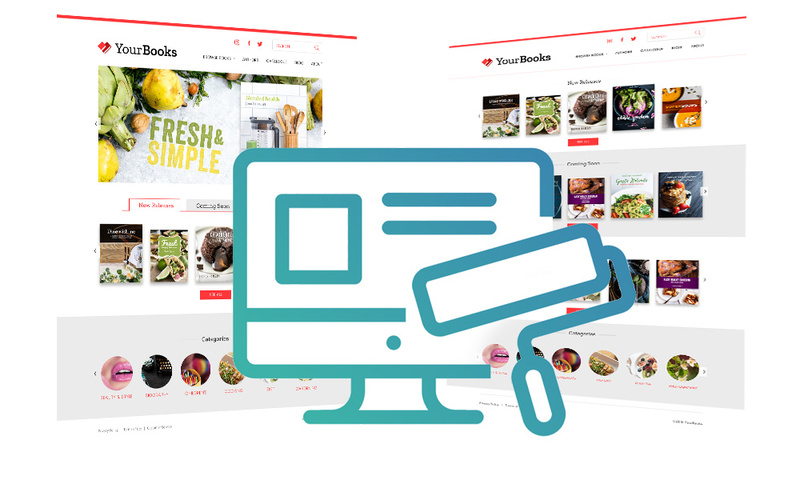 Delivered through the Supafolio platform and Supadu’s WordPress solution, Caillou now have markedly improved, economical control of their new main site giving their marketing team the keys to a system delivering total management of the online production process with just a few hours of training. 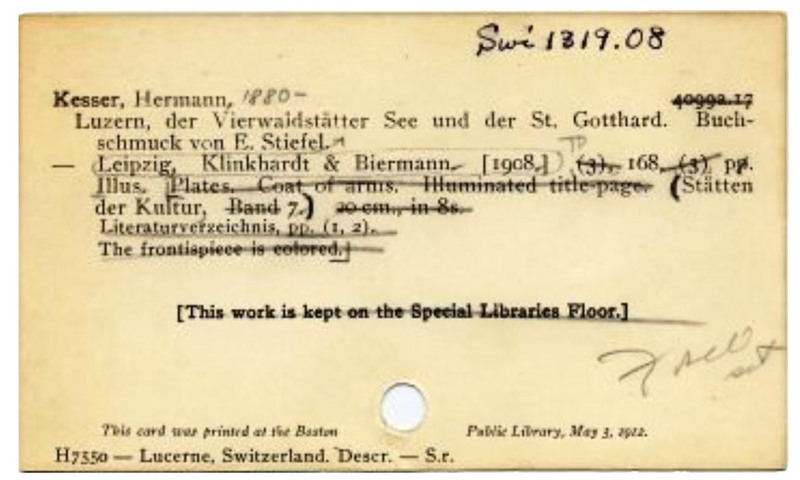 Title information (from ONIX) is automatically updated and displayed on the front end website; metadata is controlled in real time, and additional assets such as audio books, samplers, or promotional articles; or changing book information, creating collections of titles and boosting titles within search are added with simple online tools. New tools are forever being added, with existing ones upgraded, ensuring that Supadu keeps its clients at the forefront of industry. Functions such as ‘Search Boost’ enhance items within search results giving Caillou the capability to drive promotions and new releases, and prioritise items easily. The Supafolio API, through our WordPress plugin, allows Caillou to display metadata for any book in a catalogue including cover image, title, subtitle, author, or price. With Supadu’s dedication to innovation, impeccable custom support through an ever expanding roster of add-ons, and 20 years of industry experience Caillou now have the power to punch through to their customers directly to access revenue in all those hard to reach places.